Apple released the third beta version of the iOS 7.1 operating system for iPhone, iPad and iPod Touch. The new beta release was pushed out a month after iOS 7.1 beta 2. You can download IOS 7.1 beta 3 right now from the Apple iOS Dev Center website or you can download it from our direct links posted below (for non-developers). iOS 7.1 beta 3 (build number 11D5115d) is available for iPhone 5/5s/5c, iPhone 4S, iPhone 4, iPad mini 1/2, iPad 2/3/4/Air, and iPod touch 5G. The update fixes some bugs from previous builds, some changes in the interface in the operating system. If you are an registered developer in the iPhone Developer Standard or Enterprise Program you can download & install IOS 7 beta 3. 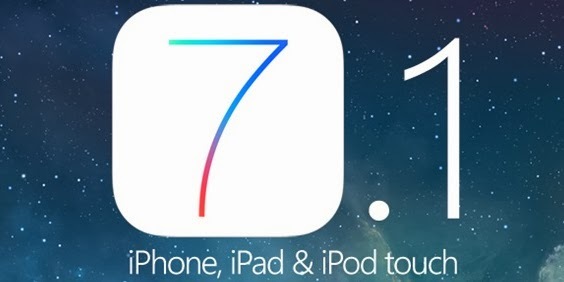 If you are an authorized developer, you can easily download iOS 7.1 from here. To install the downlaoded IOS 7.1 Beta 3 IPSW file you need to use the Shif+Restore option with iTunes.